With recent developments in the banking Industry regarding the Reserve Bank of India’s call for applications for bank licenses, underlining financial inclusion as a criteria for assessment, the question rises as to whether MFIs (Microfinance Institutions) are likely to be good banks. So far, two MFIs have applied for bank licenses and Abhay Agarwal’s previous post conducted a SWOT analysis of both as well as another major candidate, the Indian Postal Service. The question I’m interested in however, concerns a very niche part of the market. Namely, if MFIs become banks, what are the implications for mature client graduation to formal banking? 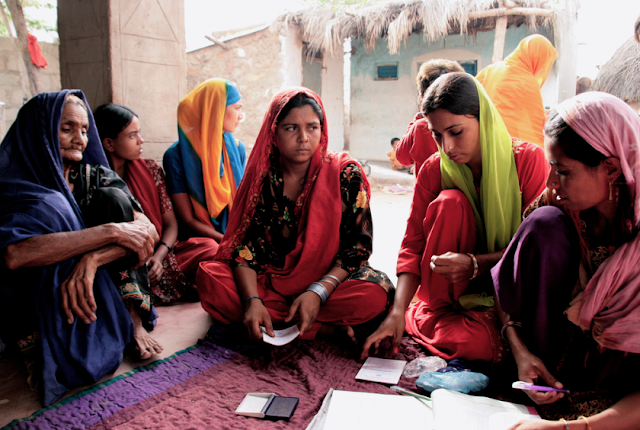 In its formative years, two schools of thought on microfinance prevailed. The first believed that long term clients would fulfill their working capital needs and would no longer need loans in the long term, a rather naïve idea given that every business needs to borrow in order to finance its working capital needs and expand. The second school of thought believed that the clients who are able to repay loans would eventually graduate out of poverty and no longer need MF loans and would possibly move on to borrowing from banks. This has not been the case as observed so far. There is a significant lack of literature on the graduation of long term microfinance clients to formal banking, the reason being that very few do. The reasons for client exit however, have been studied in depth. To discuss client exit, we must start with classifying loan holders by the type of loans they take – productive/working capital loans versus consumption loans. With respect to consumption loan clients, due to the nature of their monetary requirements being unsustainable as well as (typically) need focused, the loan cycles for these clients tend to peak at three (meaning they are able to engage in three consecutive loan cycles with their respective MFI). Typically, they tend to drop out of the MFI by the fourth loan cycle. Either they are unable to repay their future loans or, once their respective consumption requirement is fulfilled, they simply don’t require more loans. Working capital loan clients however, tend to engage in a larger number of loan cycles, assuming they are able to profitably manage their businesses. These clients also tend to be richer due to the profitability of their businesses and are the specific sub-group we refer to when we talk about graduation to formal banking. One may ask why we would be particularly concerned with this sub-group since they appear to clearly have the resources to graduate to banking and tend to benefit the most from microfinance, as recent impact evaluations suggest. The reason is, conventional school of thought assumes that the financial sustainability of MFIs is dependent on these clients since they have successful credit histories and can take larger loans, which is more profitable for the MFIs as their cost of loan delivery is the same regardless of loan size. As such, there lies a conflict of interest between MFIs encouraging these clients to graduate to formal banking and retaining these clients to maintain financial sustainability. I emphasize ‘conventional school of thought’ because there is a lack of analysis of what proportion of a typical MFIs portfolio consists of fourth to fifth cycle clients versus first to third cycle clients, in the current Indian microfinance climate. In practice, what percentage of the average MFI’s lending portfolio comes from larger working capital loans to long-term clients? 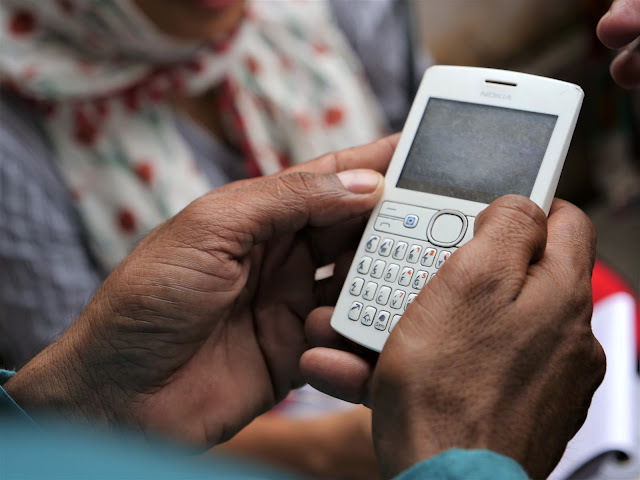 What resources do MFIs offer to long-term clients to graduate to formal banking? In turn, what resources do banks offer these clients to help them graduate? Most importantly, do these long-term clients express a demand for larger loans from formal institutions? And if they do, what are the factors hindering them from taking up these loans? What is the size of this client market, which wants to graduate? These are questions we will try to address in CMF’s upcoming project, Vertical Mobility in Access to Finance. We plan to survey clients, MFI leaders and banks in order to conduct a qualitative and quantitative study of this client market. If the answer to the first question is insignificant, then it is imperative that MFIs be encouraged to help their clients graduate since a significant market gap has been previously identified for clients looking for larger loans for productive purposes. The data from question four could help us determine the size of this untapped and possibly profitable market comprising of long term microfinance clients with successful credit histories looking for loans larger than the amount MFIs are legally allowed to disburse. However, if the answer is significant, and a demand for larger loans by these clients is observed, it implies that microfinance institutions could technically be discouraging their long-term clients from graduating formal banking institutions! What are the implications of this interpretation? It implies that microfinance may be imposing a credit constraint on this client niche instead of relaxing it, thus directly contradicting its social objectives. With respect to MFIs becoming banks and the implications for client graduation; depending on regulation covering MFI-banks and the respective limitations on high-risk portfolios comprising of collateral-free loans, this client niche actually stands to gain significantly. Regardless of whether MFIs currently depend on this client group for financial sustainability or not, their long term clients could access larger loans, especially if they were allowed to easily switch between the microfinance and banking wings of these institutions with relaxed collateral requirements.